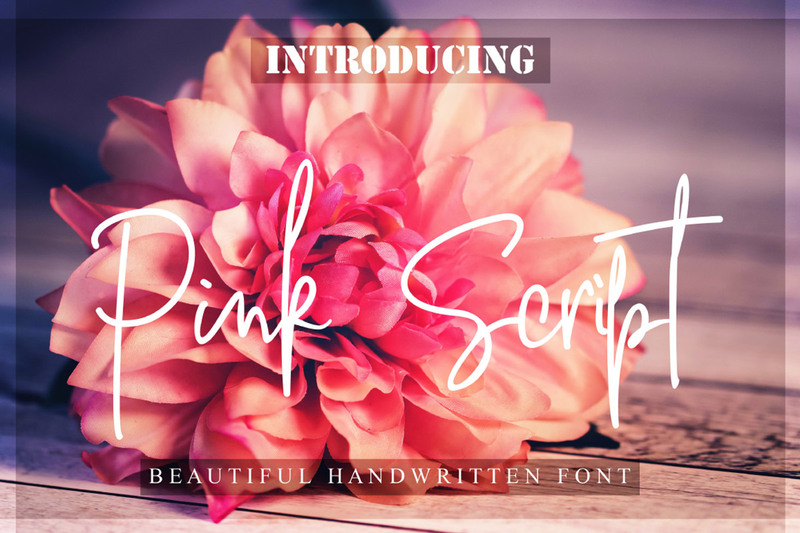 Free Pink Handwritten Script Font is a fashionable and quirky new handwriting font script. 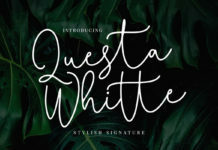 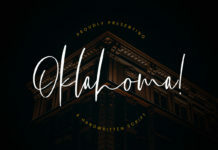 Created to look as close to a natural handwritten script as possible by including over 100 ligatures, and a full set of lowercase alternates. 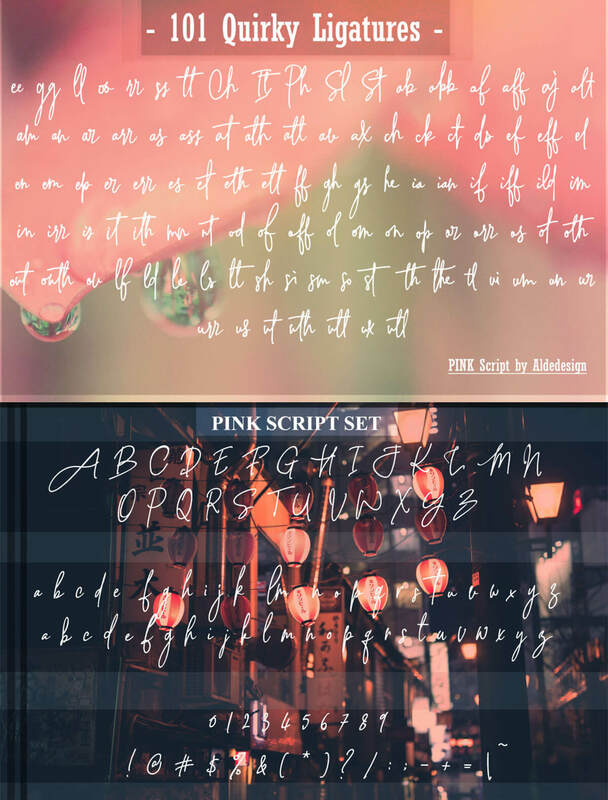 It works perfect for display purposes, branding, greeting cards, signature, poster, headline, and so much more. 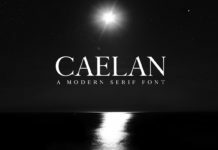 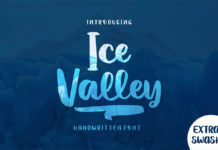 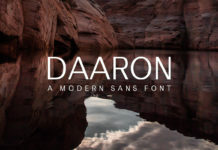 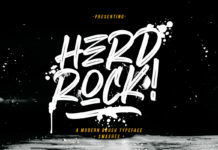 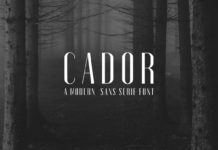 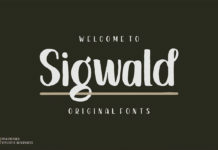 Big thanks to Alde Saputro for sharing this cool script font to our community.